Seven Web Experts has the skills, knowledge and understanding to design for you an attractive, user friendly website for both companies and individuals that you will be satisfied to promote. Our website design is tailored for you and your customers in mind. It is not just designing an excellent looking design; it is about making the user experience on your website as comfortable and engaging as possible. Why Choose Seven Web Experts? We are a professional Kenya website design company with a team of dedicated website designers, programmers and developers. We develop and design websites presence with a technical know how and competency that we have acquired over the years. 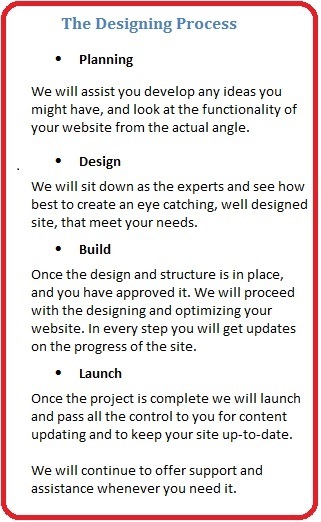 We will not only design your website to upload it online just as most companies do. But we will optimize it both for the user and the search engine to enable you get traffic at the same time increase your online business. We at Seven Web Experts, our main goal is to built a long lasting relationship with the customer. We do this by listening to your needs and creating you a successful website that you will not only be proud of but also increase your sales. We do this by assigning you with dedicated consultants who will lead you all through to the completion of the project. The support does not stop there, it continues even after launching of the website. Call us today on +254 725 587 623 / 0734 805141 to start discussing your new website with one of our friendly consultants.